Beautiful Incentives: The Top 10 must haves for your next #Picnic. 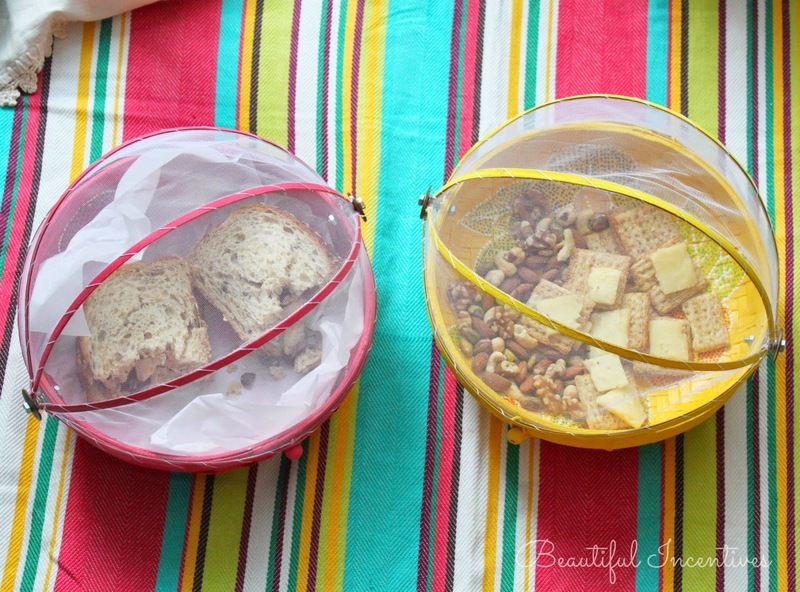 The Top 10 must haves for your next #Picnic. This post has been inspired by World Market. I received product for evaluation and presentation. All opinions are honest and my own. Ahh, picnics, the portable romantic meal. Is there really anything much better than relaxing on a comfortable blanket with your favorite foods and nature? That is, excluding the bugs and painful rocks, and other things nature likes to surprise us with. We want to have a pleasant painless experience on our picnic, but it's easy to come ill prepared. Trust me, I have done it. When planning your totable meal, you want to keep in mind that nature can work for or against you. It could rain, there could be swarms of bugs out of nowhere in the air and on the ground. Bring an umbrella or poncho and a little natural bug spray, just in case! 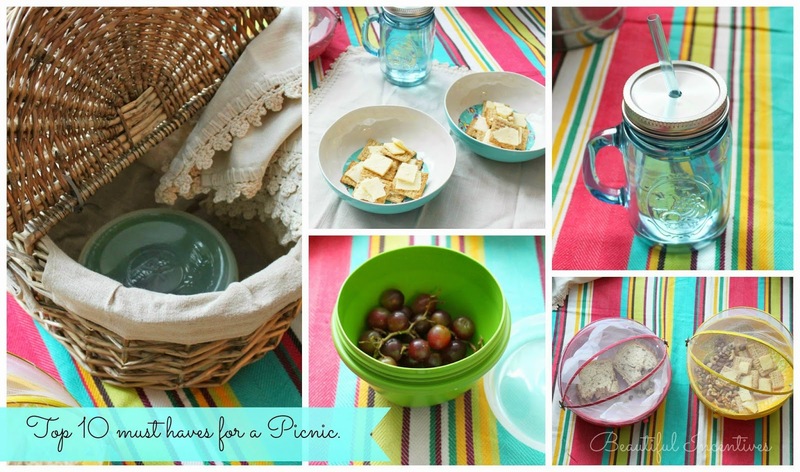 I wouldn't skimp on a beautiful picnic set, as the event is very picture worthy and you want it to look pretty! I suggest finding a special location where you'll experience a beautiful sunset and leave about an hour or two before it sets. Make sure to check the weather and plan accordingly for surprises. There is also a #SummerGiveaway at the end of this list you don't want to miss. You could win a trip for 4 anywhere in the US, AND a $500 Gift Card to buy all these goodies and so much more! 1. The most important of all essentials, a comfortable blanket! Not a sheet. The grass might be wet or there may be hidden sticks and rocks where you didn't see. The blanket will be thick enough to protect you from getting wet or a sore bum. I chose this gorgeous striped picnic blanket made of 100% cotton, with a tote handle for easy carrying. 2. A classically cute basket is essential. Something big enough to tote a lot of small and medium items, or a bigger one that accommodates for more people. You don't want to pack too much, as our eyes can be bigger than our mouths a lot and the food will go bad. 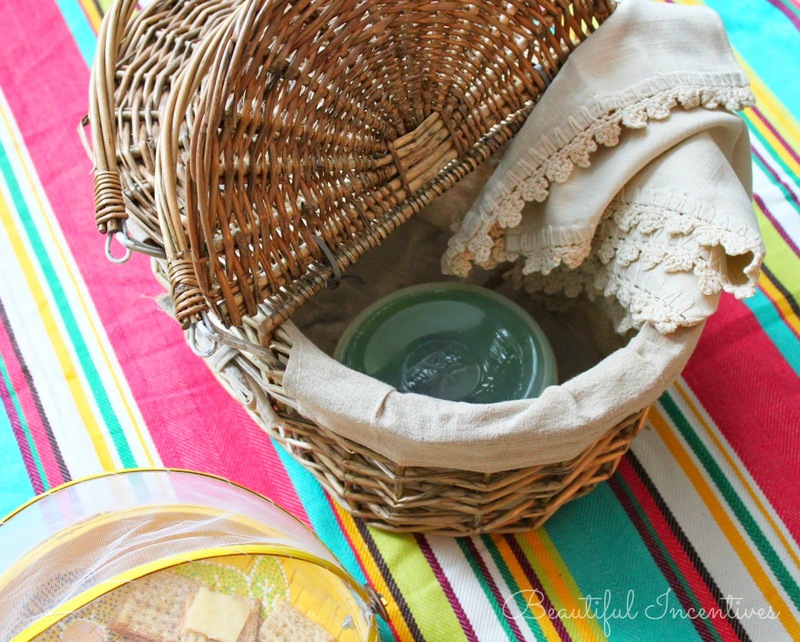 I used this beautiful wicker picnic basket to tote most of the things. It comes with a washable liner, great for spills! 3. Food domes are wonderful. Don't underestimate how many bugs there may be. If you want your food to be insect free, make sure to cover it in a netted dome. I used these beautiful handmade painted food domes. 4. Ice bucket. This is optional but very helpful if your destination is further away. You'll want to keep your drinks and fruits cool. 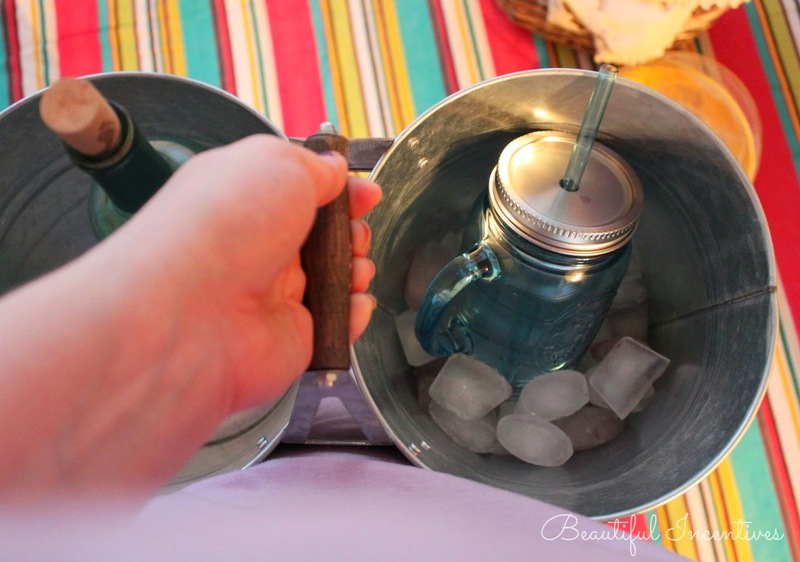 This easily totable dual ice bucket is perfect for fresh smoothies and wines. Just load it up with ice packs or ice and it'll be like taking your drinks fresh out of the fridge. 5. 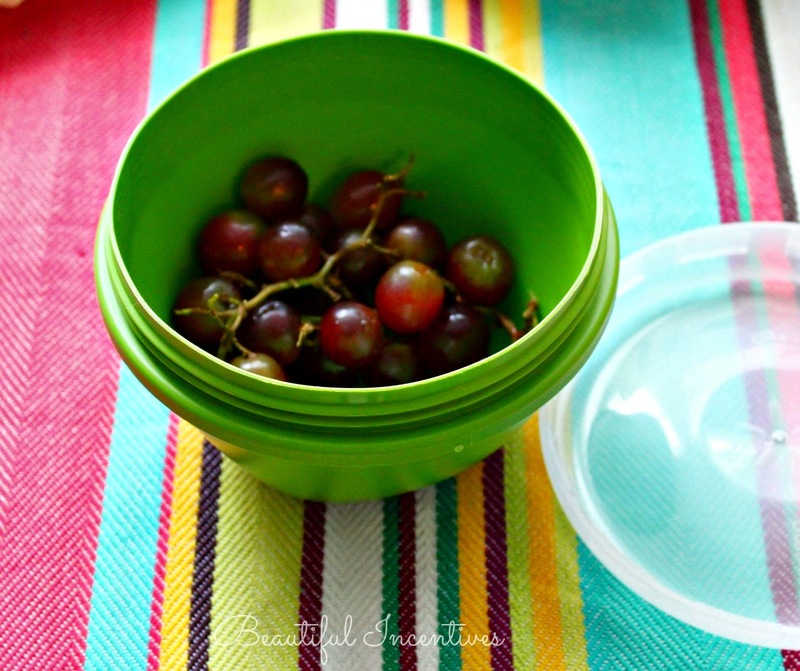 Plastic containers to keep fruit and other foods are really convenient. I used these bpa free 100% recycled food containers. 6. 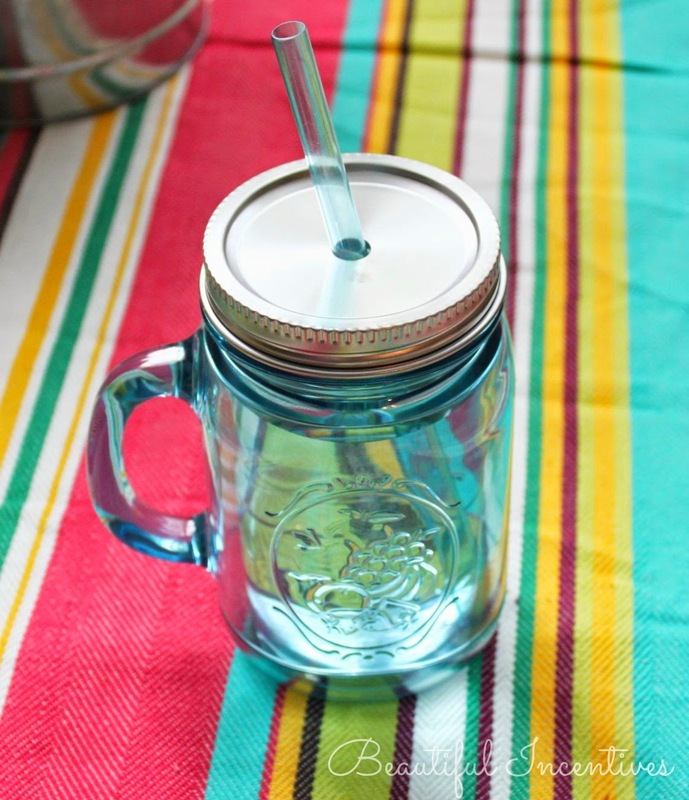 Mason Jar mug. So cute and stylish and really easy to tote around. Perfect for smoothies with it's thick straw! 7. Bowls and plates in the same colors as your blanket. Make sure they are unbreakable in case of accidents. 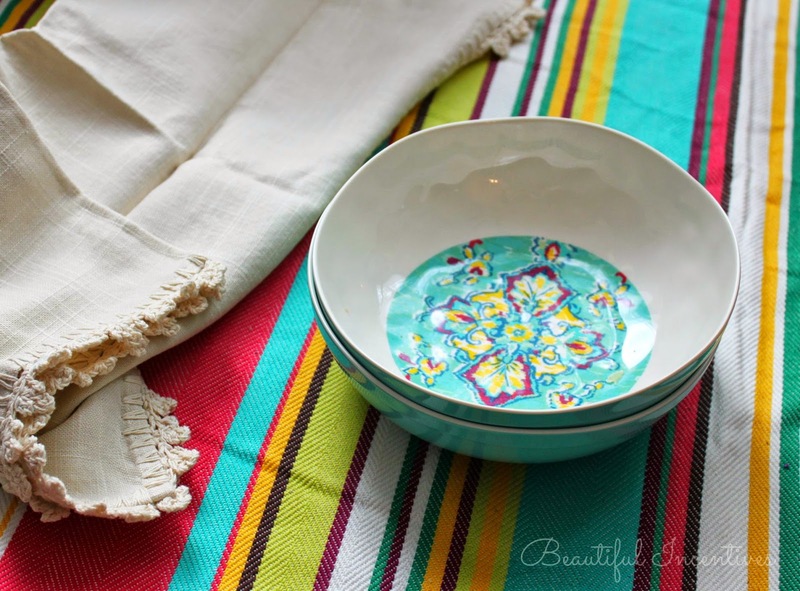 I chose this set of Athena blue bowls with really pretty summery designs. Use plastic spoons, knifes and forks if you need them, but i'd stick with finger foods. Keep it simple! 8. Heavy duty napkins for spills and crumbs. Paper towels are thin and don't get all jobs done and if it's a windy day, you will love having heavier napkins instead of fighting to keep the towels down. The small things make big differences. I love these ecru crochet napkins for this purpose. 9. Citronella candle or bug spray. 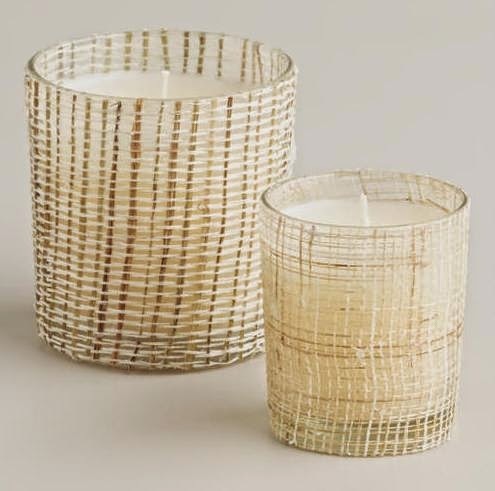 Get a pretty candle like this natural fiber wrapped one. It looks gorgeous when lit and fights the bugs away! 10. Bring a camera for the picturesque scene! You won't be sorry you did! Market gift card! 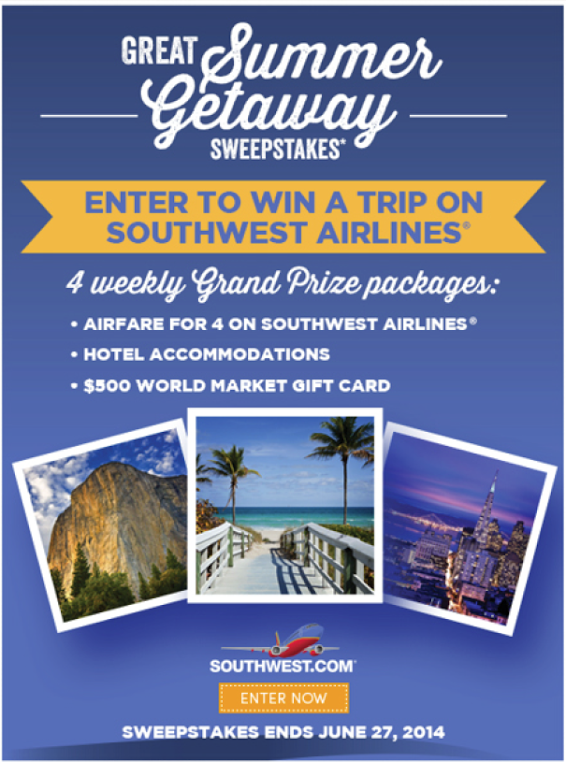 Sweepstakes ends 6/27/14. Good luck!! I love what you have done here! I like to take my kids on picnics, but my husband isn't a big fan! It could be so romantic! I do need to get a new wicker basket! The one I have isn't so cute anymore. I love when you do World Market posts the stuff you do with what they have and the pictures you take are so beautiful! I have one in my neighborhood and I'm addicted to it because of you now! <3 So much neat stuff for so inexpensive! Oh those food domes are such a good idea! Especially with the mosquitos this year! I will have to get some before my camping trip this august! These are great selections. I especially love the striped picnic blanket and the basket. I LOVE picnics..even more I LOVE romantic beach side in the evening picnics with the husband..hmmm im thinking we should be doing this VERY soon! The food domes are really quite brilliant. I Just hate flies on my food but I also like a pretty presentation. There are just what I need!